Llyla Allen was born and grew up in the Missouri Ozarks. She was an only child, but had a large extended family of grandparents, aunts, uncles, and cousins. As a child and teenager, she was something of a loner. She spent much of her time in the Barry County Library, where the librarian took a firm and somewhat dictatorial hand in directing her reading choices. While attending the University of Redlands, in California, she majored in Creative Writing. Most of her life has been spent as a "professional wife and mother", but she began writing seriously after her two children graduated from college. She likes adventurous pursuits and enjoys white water rafting and canoeing. Once, when offered her heart's desire for her birthday, she asked for and received a hot air balloon ride across the Spokane valley in Washington. 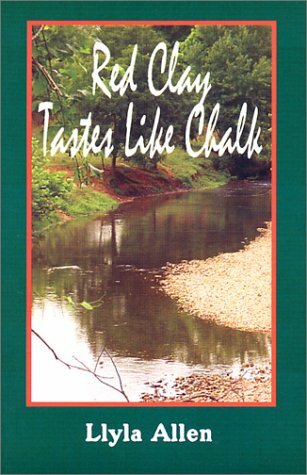 Flash: Lyla Allen, Author of Red Clay Tastes Like Chalk, has been awarded an Honorable Mention for her novel by the national magazine Writer's Digest Self-Published Books Contest for 2002. Her book was among the top ten of 370 entries in the Self-Published Fiction Category. Llyla and her husband, David, live in a log house on a hill overlooking the Pacific Ocean in Langlois, Oregon, a coastal ranching community of approximately 200 people who are seriously outnumbered by sheep, cattle, and deer. 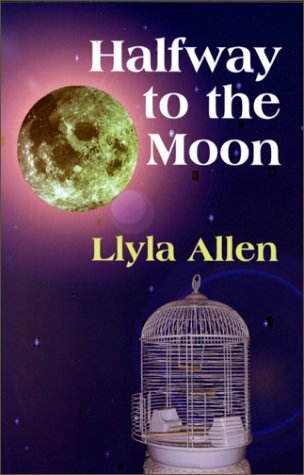 Llyla has been active in volunteer work in hospitals, and in school and local arts projects. Her first novel, Arliss, was published by Ballantine in 1988. 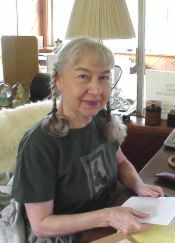 She especially enjoys her grandchildren, and writing about children, explaining, "Perhaps it's because I never grew up."